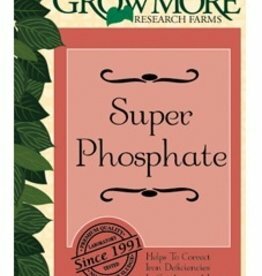 Highly effective in preventing phosphate deficiencies. Works best when blended into soil environment, but can be top dressed for added phosphate needs. 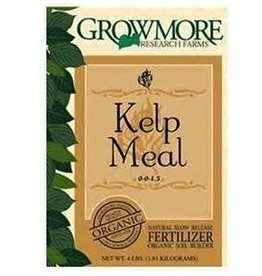 A traditional source of nitrogen and phosphorus with a trace amount of potassium. 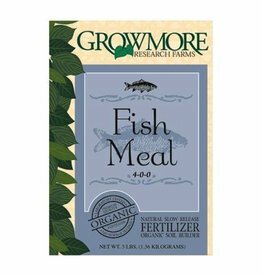 Fish Meal will provide long lasting nutrition for your plants. 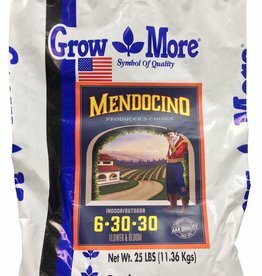 Works well for compost tea blends at a tablespoon per gallon. 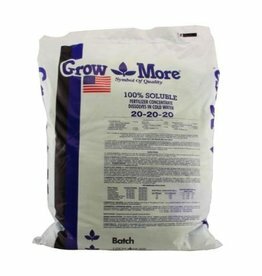 Combines fast release soluble nitrogen with slow release insoluble nitrogen for extended nitrogen uptake. 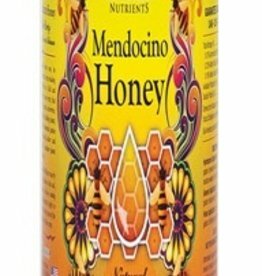 Contains amino acids and trace amounts of phosphate. Water soluble source of iron and sulfate. Iron deficiencies can lead to unhealthy plants with yellow leaves. 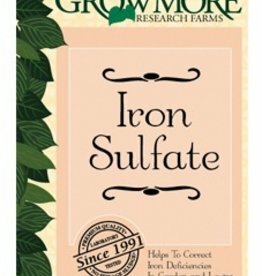 Iron sulfate can restore the brilliant green color and vibrant health of your plants, caused by iron deficiency. 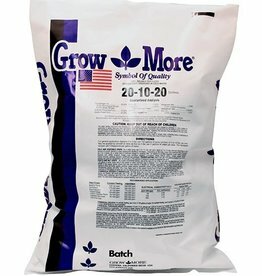 Helps correct acidic soil environments. 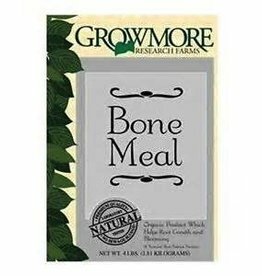 A great source of calcium and magnesium. Some people use the term “soil sweetener” to describe the pH correction. 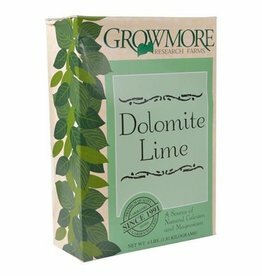 Excellent source of naturally occurring growth stimulants. 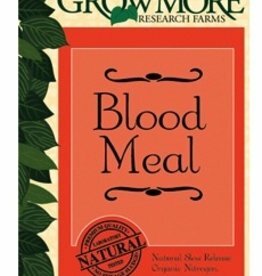 Enhances a plants resistance to disease, pests and low temperature environments. 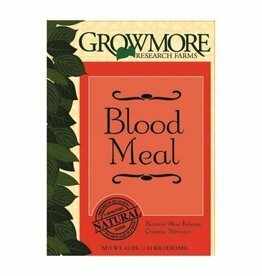 This product is cold pressed to preserve the quality of nutrients. A natural source of phosphate. 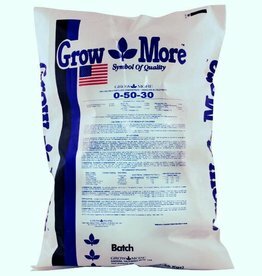 Readily available soluble phosphate combined with slow release insoluble phosphate. 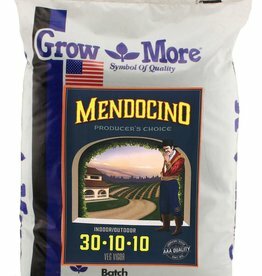 A great source of phosphate for the entire growing season.